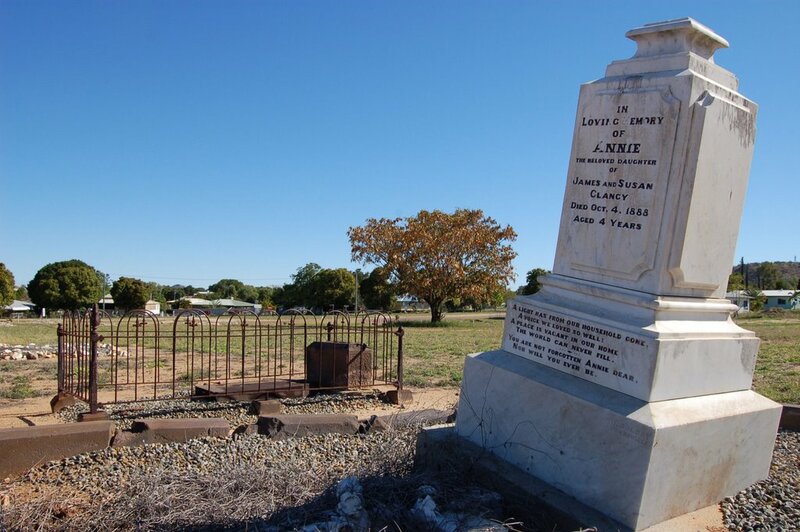 This large cemetery in Charters Towers contains so many graves of children and adults in the prime of their lives. A poignant reminder of the fortunate times and longevity we enjoy. Thanks to son of MB for all of the CT photos.